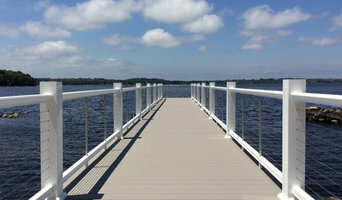 Hampton's Cable Railing & Staircase Experts I 4x Best of Houzz! 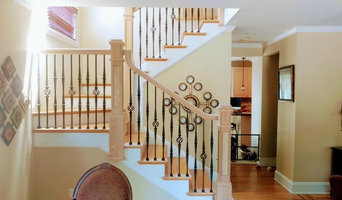 We specializing in custom / handcrafted wood stairs,handrails and balustrades. we are able to supply (materials). 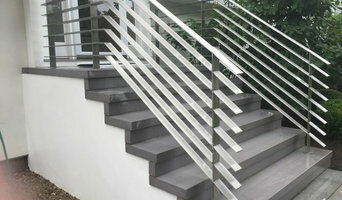 We can provide pre-designed staircases and choice of different materials that can be supplied, which will suit any budget. With an experienced team who are making stunning stairs for the last fifteen years, you can be assured of the very highest standards of work. You, as the client, can give us your own dream stairway design or as an alternative, allow us to design it for you based on your idea and interior. 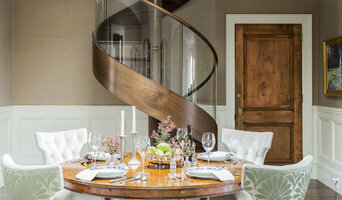 we have a tendency to believe that each stairway ought to be individual and since it’s is usually the first feature that’s seen once getting into a home, it ought to replicate the character of the people that live there. whether or not your stairway requirement is a simple structure to get you from one level to another or your dream stairway, we are going to fulfill the project on time and on budget. 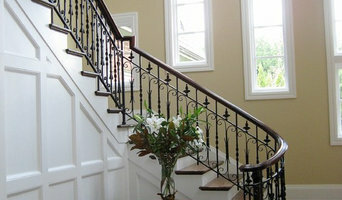 Lang Stair & Rail Inc.
Euro Metalsmiths has been providing quality, hand-crafted, ornamental iron work for over 40 years. We integrate traditional European craftsmanship with modern day innovation using the most state-of-the-art technology and equipment available in the industry. We cover Suffolk and Nassau counties, Manhattan, Brooklyn and Queens. Specializing in the fabrication of custom iron work, we work hand-in-hand with homeowners, designers, contractors and architects to make their vision come to life. Euro Metalsmiths’ skilled artisans are able to fabricate hand crafted metalwork to your exact specifications for your home or business. In addition to custom Iron work, we can also provide structural steel and miscellaneous welding jobs to your specification. No obligation In-home/business consultations available. Factory showroom appointments also available.